DOOH with high flexibility and maximum impact. We can offer the strongest digital network and the most spectacular formats that give high impact to a large audience. With our national network you have the opportunity to reach an audience of over 13 million each week. Play is a digital and exclusive format with the ability to customise the content and create real-time, dynamic messages. With the digital technology you can attract attention and interact directly with the receiver. Play is creative, dynamic and flexible. To view a map of our digital screens click here. Play Adshel Gambling L 800 Play. Digital advertising on the best places in Sweden. Play Adshel Gambling XL 800 Play. Digital advertising on the best places in Sweden. Play Adshel Mall L 483 Play. Digital advertising in and close to shopping malls. Play Adshel Mall M 483 Play. Digital advertising in and close to shopping malls. Play Adshel Mall XL 483 Play. Digital advertising in and close to shopping malls. Play Adshel National L 810 Play. Digital advertising in the most competitive cities in Sweden. Play Adshel National M 810 Play. Digital advertising in the most competitive cities in Sweden. Play Adshel National XL 810 Play. Digital advertising in the most competitive cities in Sweden. Play Adshel Stockholm L 364 Play. Digital advertising on the best places in Stockholm city Play Adshel Stockholm M 364 Play. 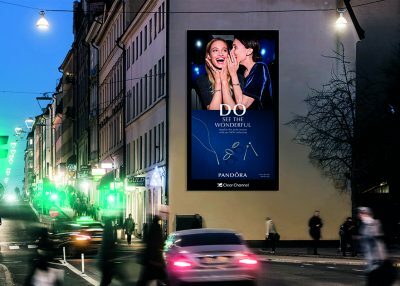 Digital advertising on the best places in Stockholm city Play Adshel Stockholm XL 368 Play. Digital advertising on the best places in Stockholm city Play Adshel Transit M 267 Play., Transit. Digital advertising at the best spots within the public transport. Play Adshel Transit XL 267 Play., Transit. Digital advertising at the best spots within the public transport. Play Billboard 18 Play. Large digital screens in Stockholm. Play Flex Play. Customize your campaign Play Spectacular 4 Play. Exclusive large format on the Central station, Odenplan and Medborgarplatsen.